From the ashes of Septic Rot rises a new strange and demented force, High Cost. Now with their debut tape in hand, due to be released by Tridroid Records at the end of the month these Brooklyn favorites seem poised to take on the world. Balancing a traditional grind approach with elements of noise and powerviolence, this self titled release is jarring, aggressive and over the top. What makes this offering particular interesting is that Side A hosts the EP in its original format, whereas Side B has all manner of remixes and live tracks showcasing the breadth of the bands influences. It makes sense when dealing with a band as schizophrenic as this one that many of their songs deal with mental health issues in a brutal and straightforward manner. The demolishing heaviness of these tracks means they function on a much more primal level. While it may not be long, it is filled with energy, punishing, fast and relentless in its all out assault upon your eardrums. The bands unique breed of grind is exciting and frenetic, but the noise remixes by Rottweillin are especially interesting and really demonstrate how far this genre can be pushed. 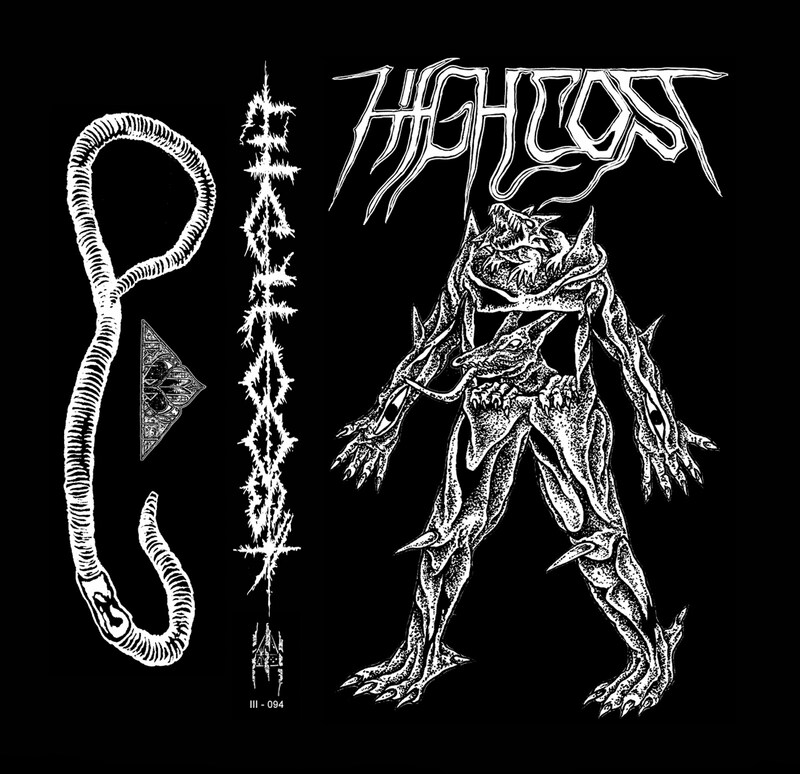 They take the heaviness to a whole new level and breathe new life into the record. High Cost are already Brooklyn darlings and have commenced to win over the imaginations of fans across the region. Their lyrics are terse and to the point. deeply emotive and forcing us all to confront our own inner demons. When packaged with an almost painfully good remix and a visceral set of live performances, this tape becomes something truly exciting. 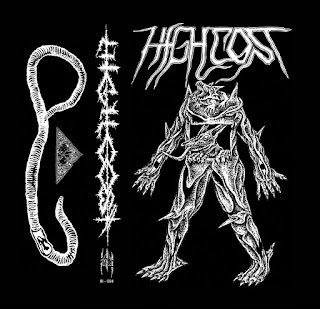 It's hard to find grind bands with not just a unique approach but a desire to grow their sound in a meaningful way in this day and age and High Cost are among the few. Devastating and far too real, this is grind at its finest.